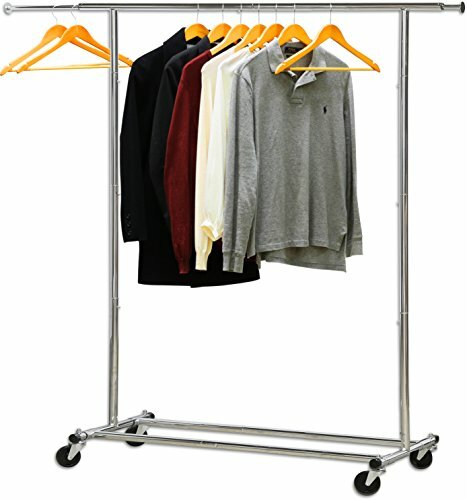 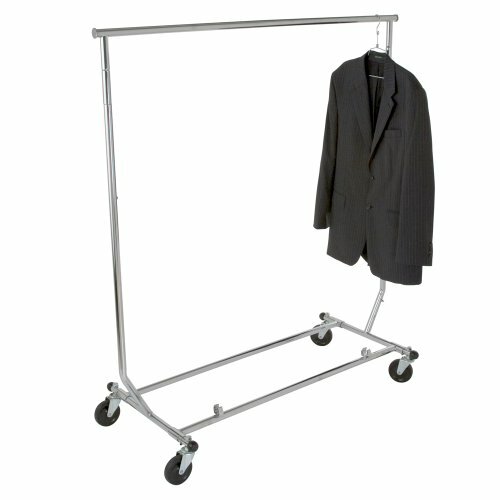 2-Way Garment Rack with two straight out arms. 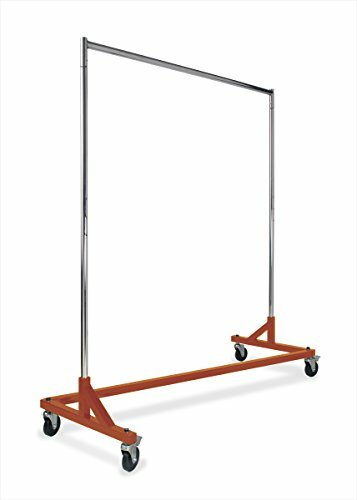 Dual uprights are made from 1” square tubing. 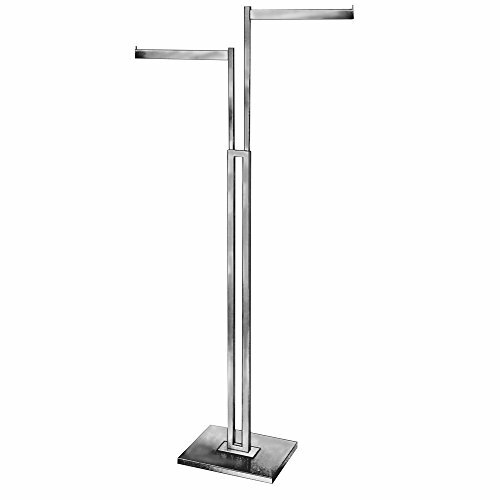 Arms have .83” square uprights with Blade style arms made of ½” x 1-1/2” rectangular tubing. 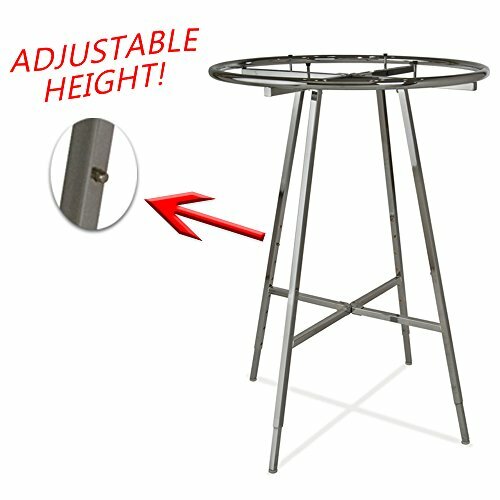 12” x 15” weighted base. 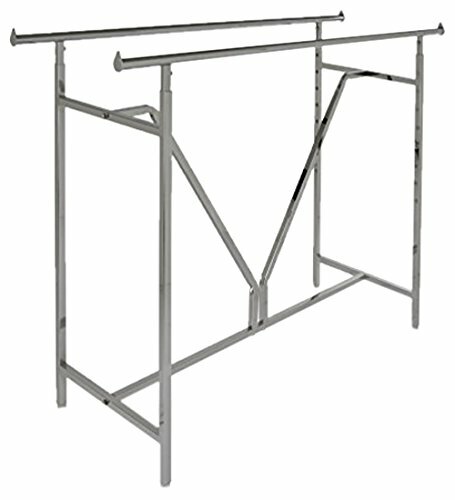 Heavy Duty Nesting Z-Rack With 3-Piece Base Construction. 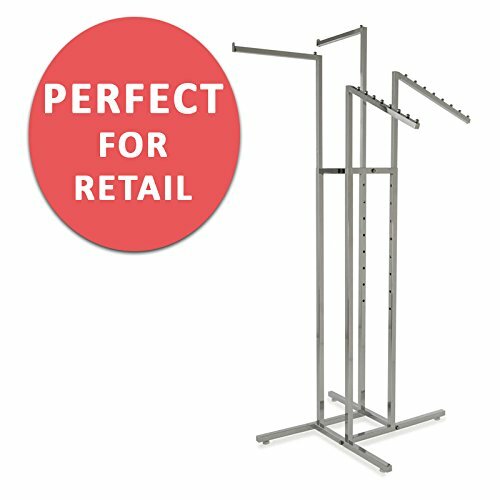 This version of the traditional Z-rack requires a minor amount of assembly and keeps shipping costs to a minimum. 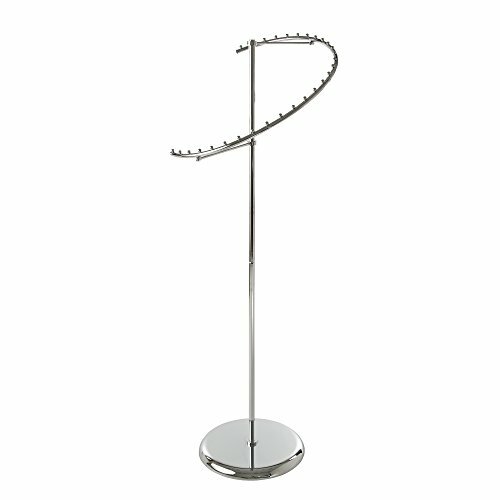 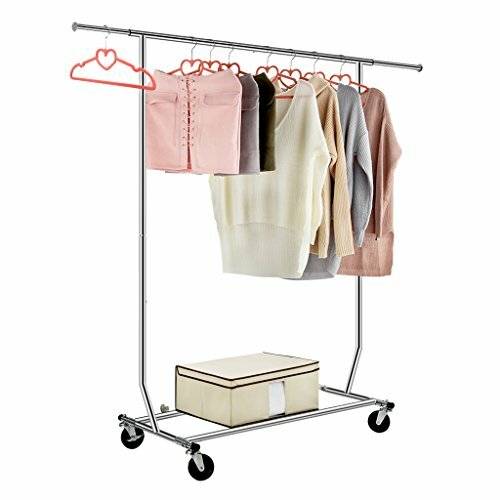 Simply bolt the 3-piece base together for a good-looking, highly functional, easy-to-store garment rack. 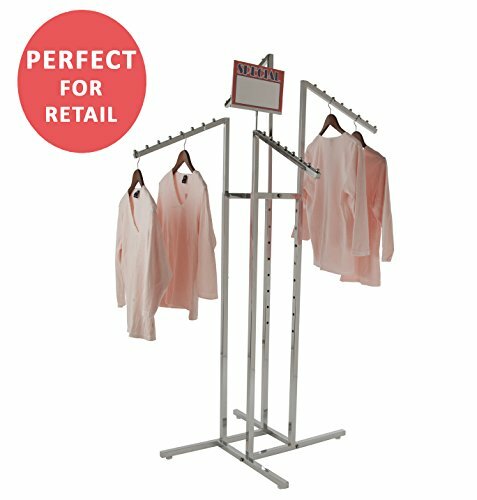 THE BRAND NEW MAVERICK MERCH STORE!